James Loftus is Corporate Development Lead @ Square where he has made multiple acquisitions and investments including the likes of acquiring OrderAhead and investing in Eventbrite. Prior to Square, James was responsible for strategy, business development and operations at STX Digital. Before that James was a Partner @ Andreessen Horowitz where he led strategic coverage for the firm’s 45+ consumer-facing portfolio, advising them on everything from capital raising to partnerships to M&A. Prior to VC with a16z, James was VP & Head of Corporate Development @ Yahoo and also spent time in the M&A team at Google. 1.) How James made his way into the world of corporate development and M&A with Andreessen and how that translated to leading Square’s M&A efforts today? 2.) Why does James fundamentally disagree with the notion that “companies are bought and not sold”? What are the nuances behind the scenes that make this wrong? 3.) 514 VC backed exits in 2017, 499 were M&A, so how does James assess the M&A landscape at present? Is it now the undeniable leader in primary exit method? How does James believe we will see the M&A market evolve over the next year? Who are the new entrants? How will their entering effect both volume and pricing of M&A? 4.) How does James respond to Paul Graham’s article titled “Don’t Talk To Corp Dev”? How does James and square think about operationalizing the tracking of companies in the landscape? When is the right time for startups to relationship build with corp dev? How does James most like to interact with VCs in the processes? What makes the best so good? 5.) Paul Graham has also called the process “grueling”, would James agree with this? What does James do to minimise pain and friction both for startup and acquirer? How does product play a pivotal role in this “grueling” process? How should cor dev also be thinking about the emotional and sentimental elements of selling companies? 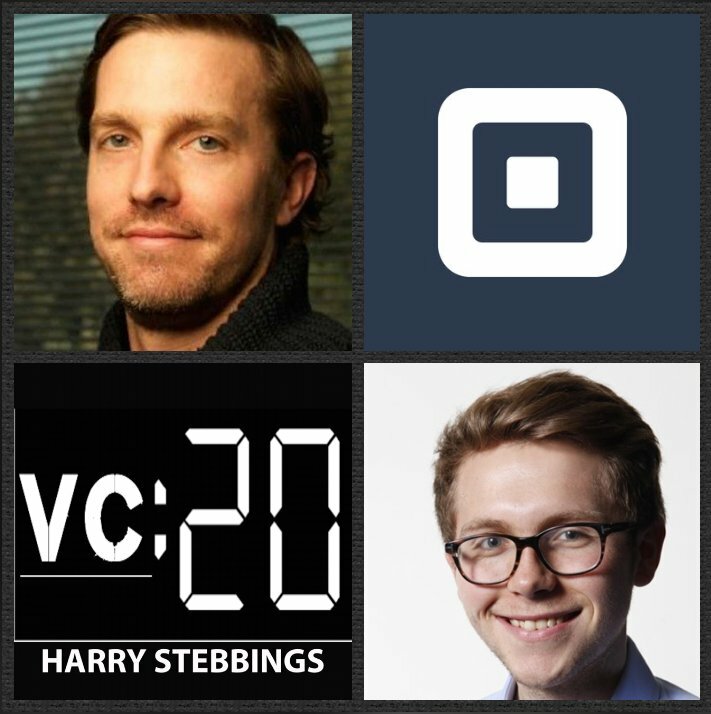 As always you can follow Harry, The Twenty Minute VC and James on Twitter here!